According to DxOMark, the latest flagship called the HTC U12 Plus is the second-best smartphone in the industry from a camera perspective. The best phone right now is the Huawei P20 Pro, thanks to its triple camera setup but the review website has explained why the best smartphone from HTC has received such a high score. Keep in mind that the score of 103 is an overall assessment, meaning that we will have to see how the device fared in the camera and video categories. 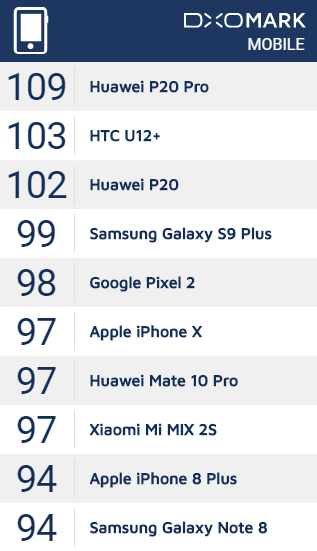 The DxOMark, the website that provides image quality ratings, gave the phone’s camera 106 points, with the smartphone getting an overall score of 103. 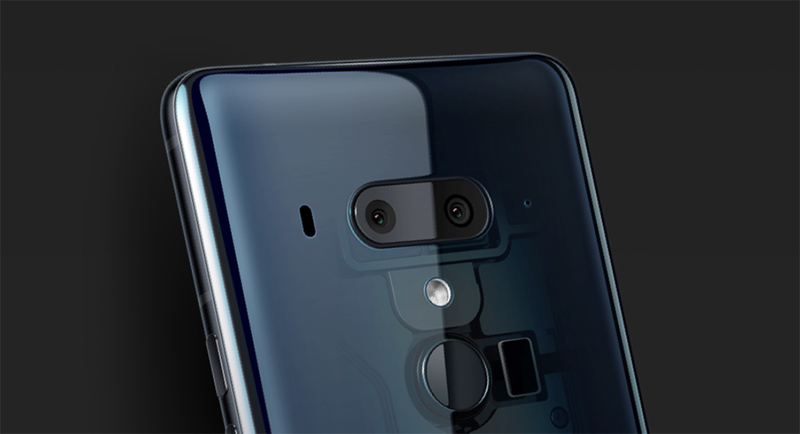 For those that do not know, the HTC U12 Plus has a dual camera setup on the back. Its main camera is 12MP (F/1.8, 1.4µm, with Dual Pixel PDAF) and the secondary camera is 16MP (F/2.6, 1.0µm). The camera also supports laser autofocus and phase detection, with a dual camera system on the front with the 8MP + 8MP configuration. The phone also supports 4K 60FPS video recording and 1080p 240FPS slow-motion video recording. DxOMark states that compared to the previous generations, the camera of HTC U12 Plus has improved significantly. This can be attributed to the excellent color reproduction and autofocus capabilities. As an added bonus, the camera also has 2x optical zoom and bokeh effects as part of its arsenal. The HTC U12 Plus performs exceptionally well in decent light conditions and produce impressive pictures with a neutral white balance, wide color gamut with a bright, but not over-saturated quality. The HDR function is activated automatically when you need to shoot in darker areas. DxOMark also said that the autofocus of HTC U12 Plus is super fast and accurate, and the 2x zoom performance also manages to stand out. Even though HTC U12 Plus got stellar ratings from DxOMark, it is not perfect. DxOMark said that compared with the Huawei P20 Pro, the dynamic range of the camera of HTC U12 Plus is limited. This is why that displeasing ‘film grain’ is visible in low-light environments. You can take great shots with the 2x zoom but when the zoom distance gets larger, you will obviously lose out on quality. You can read on DxOMark’s complete camera review of the HTC U12 Plus to get a more detailed idea of what the website has done with the latest flagship.